The Ecover Zero Fabric Conditioner - 750ml product ethics are indicated below. To learn more about these product ethics and to see related products, follow the links below. Fantastic eco-friendly fabric conditioner, gentle in every way, my washing machine loves it, clothes are soft, my skin is happy, I have used it for years now and don't use anything else. 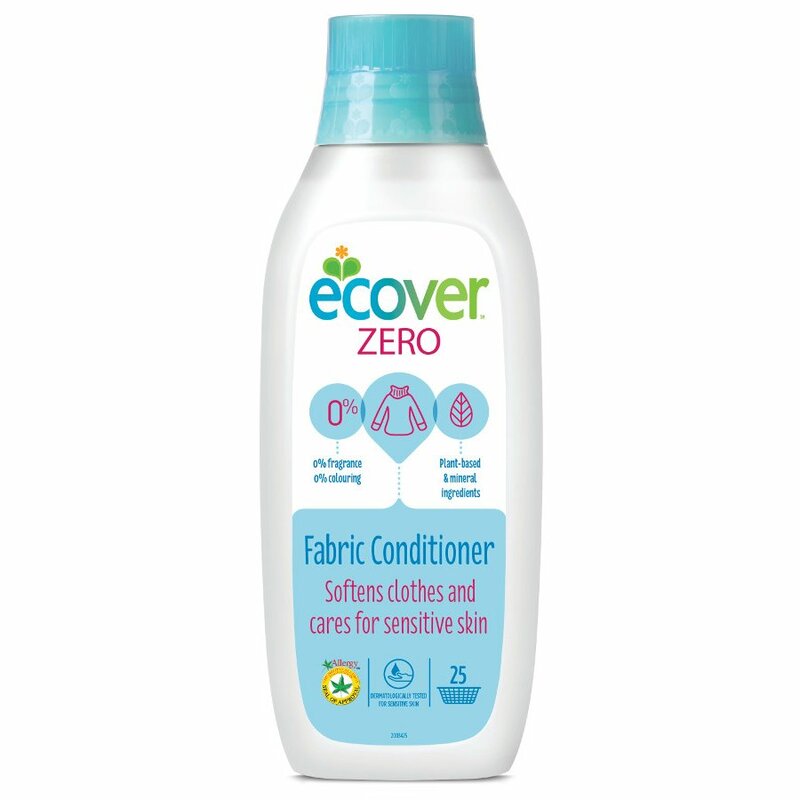 There are currently no questions to display about Ecover Zero Fabric Conditioner - 750ml.